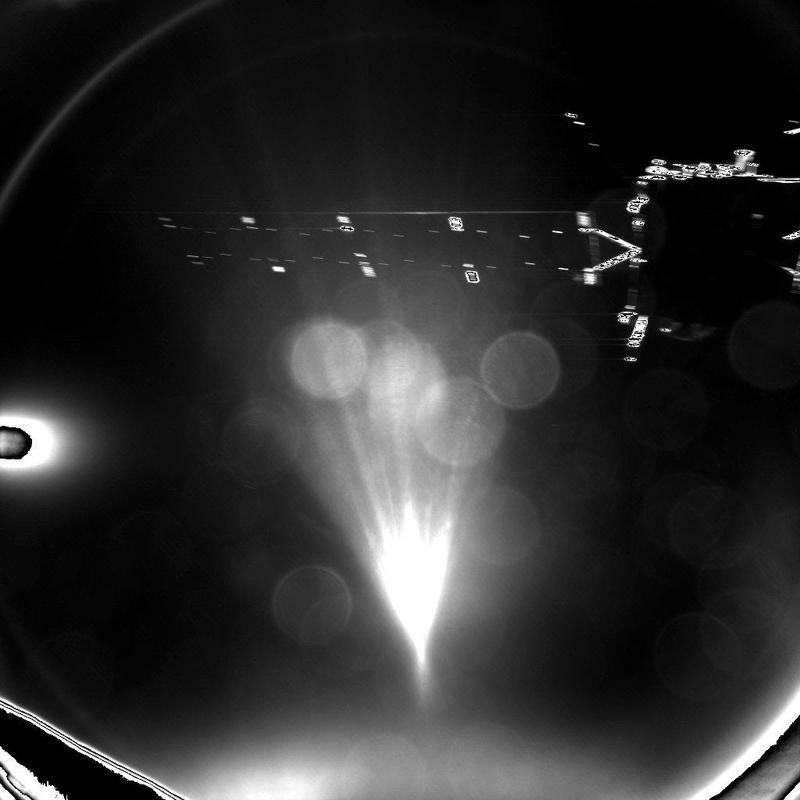 Back in 2014, the European Space Agency’s (ESA) Philae lander successfully—but not very gracefully—landed on a faraway comet. Nearly two years later, the ESA has announced it will cease communications with the intrepid lander, which has been silent since summer of last year. 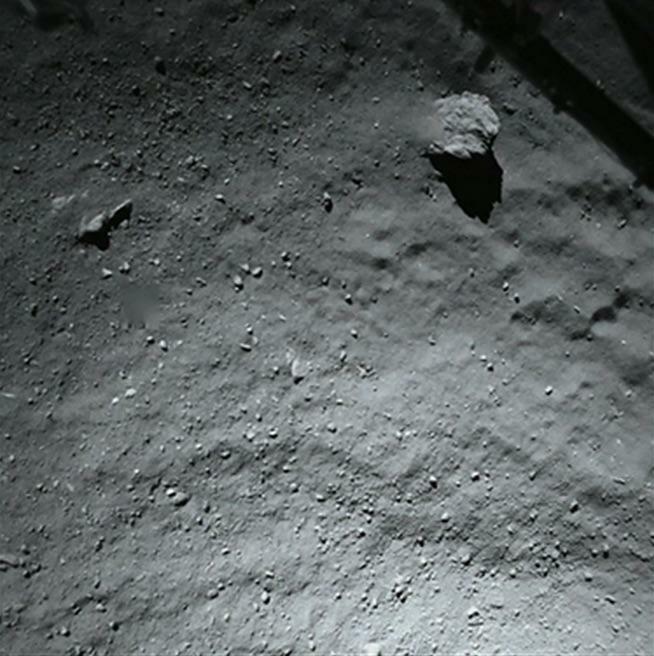 In February, scientists conceded the lander had gone into eternal hibernation with little hope of ever re-establishing contact with the probe. 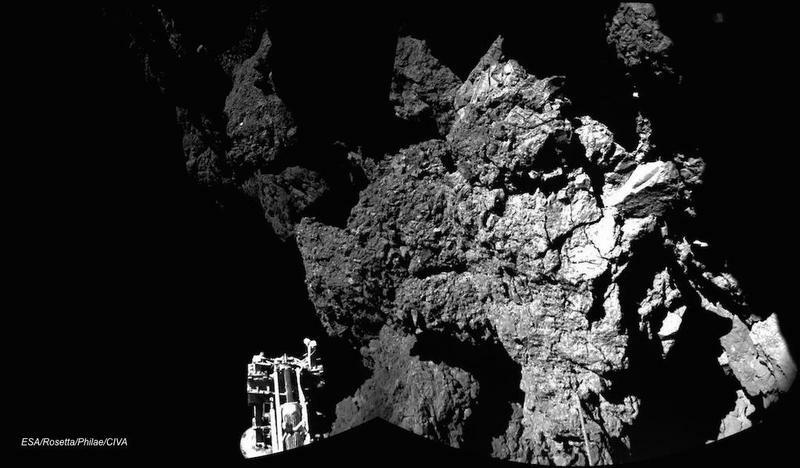 While scientists refused to give up, Philae project manager Stephan Ulamec said he’d be very surprised to see it ever wake up. Now, it’s time to bid it farewell. The ESA will officially shut down Rosetta’s Electrical Support System Processor Unit (ESS), which was used to communicate with Philae, on July 27. 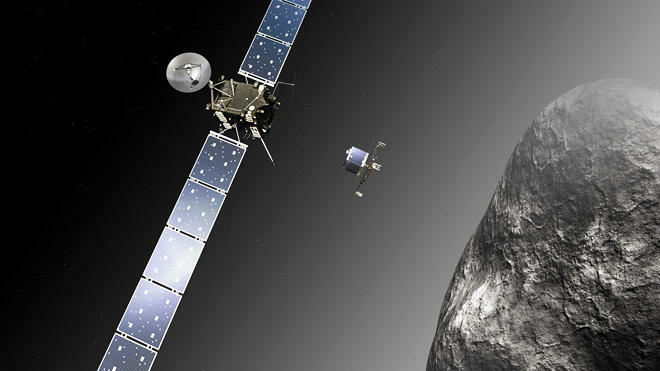 The move is a part of larger preparations for Rosetta’s end of mission. 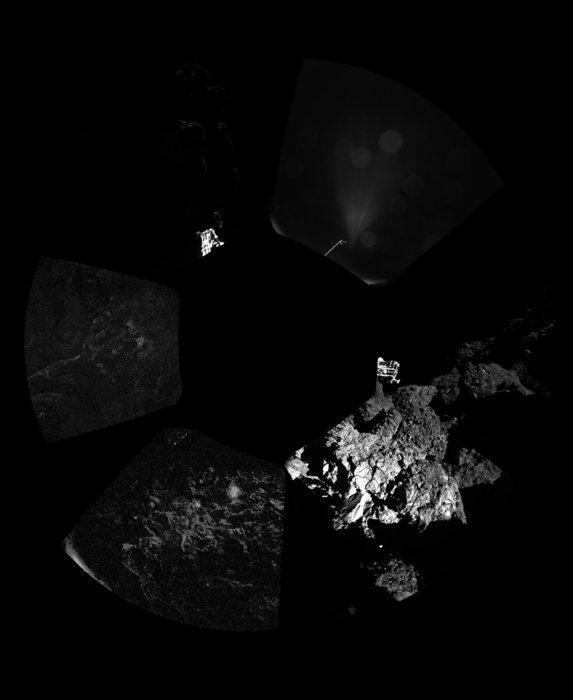 “By the end of July 2016, Rosetta will be some 520 million km from the Sun, and will start facing a significant loss of power—about 4W per day. It order to continue scientific operations over the next two months and to maximize their return, it became necessary to start reducing the power consumed by the non-essential payload components on board,” the ESA wrote on its blog. Sometimes you have to know when to cut off a dead limb. 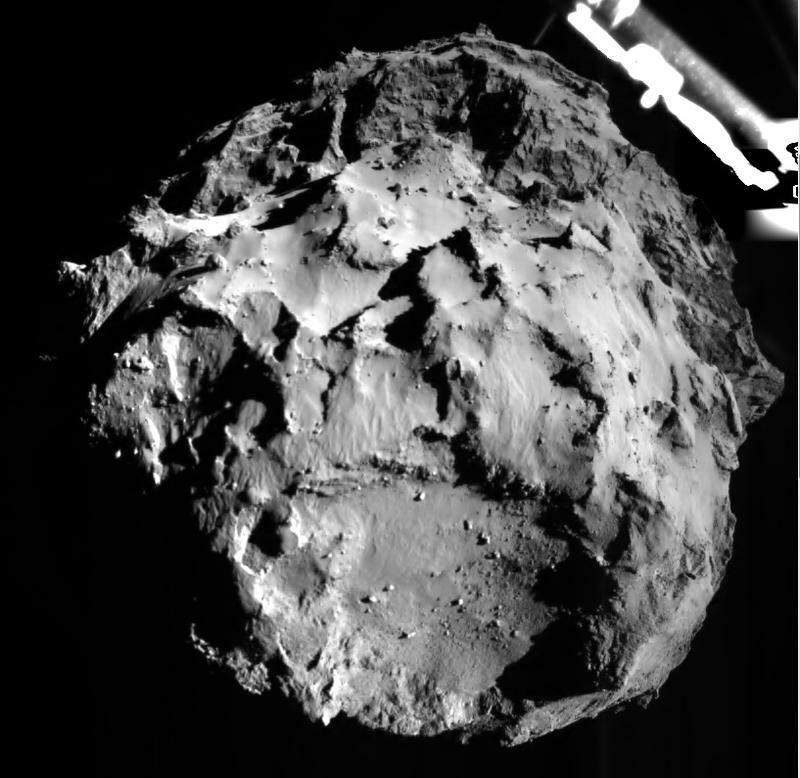 The below Tweet was Philae’s parting message for the world as it continued to float off into the great abyss.